Can we build a social healthcare enterprise that serves the needs of 25 million slum dwellers suffering from chronic diseases by 2019? 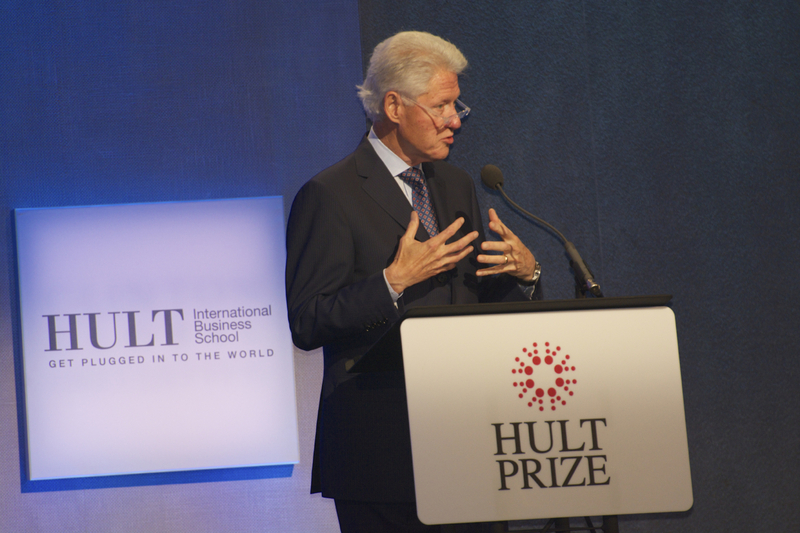 This was the Challenge put forth by President Clinton and Hult Prize to students from around the world. 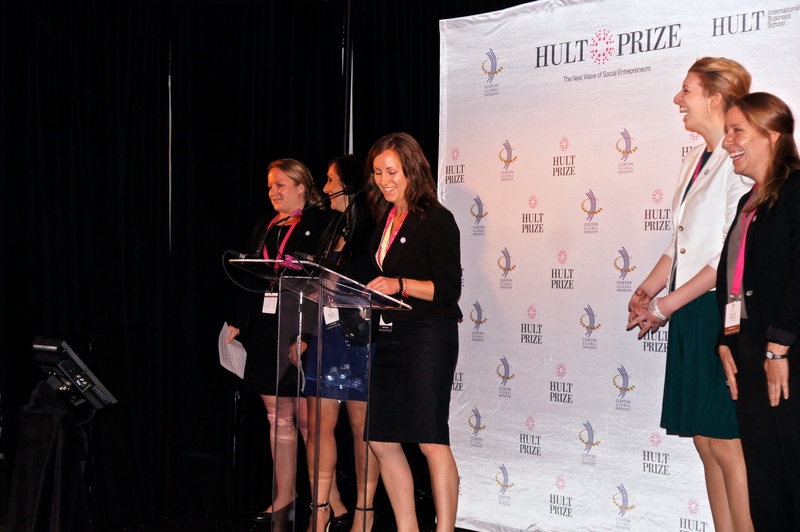 The Hult Prize is a global competition and start-up accelerator for budding young social entrepreneurs emerging from the world’s universities. Named as one of the top five ideas changing the world by President Bill Clinton and TIME Magazine, the annual competition for the Hult Prize aims to identify and launch the most compelling social business ideas—start-up enterprises that tackle grave issues faced by billions of people. 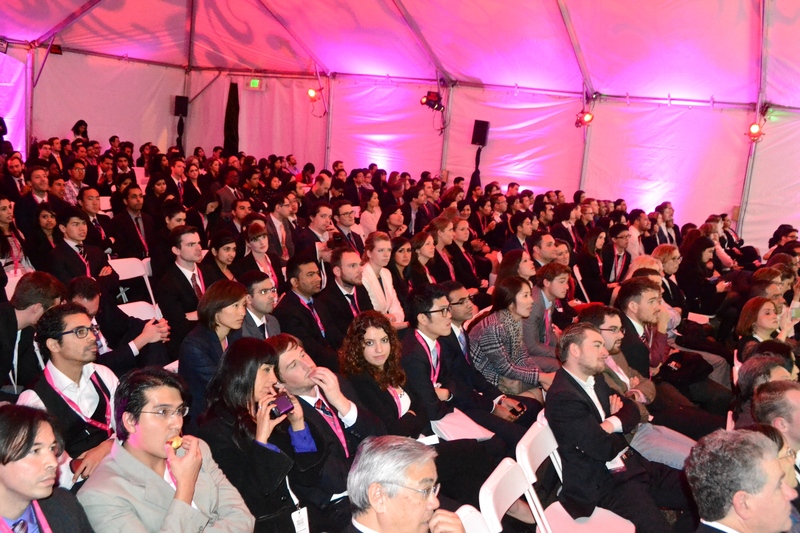 More than 11,000 applications were received, but only 300 start-ups selected to present ideas to judges at the 6 regional competitions held this past weekend (March 7-8, 2014) in Boston, Dubai, London, San Francisco, Sao Paulo and Shanghai. 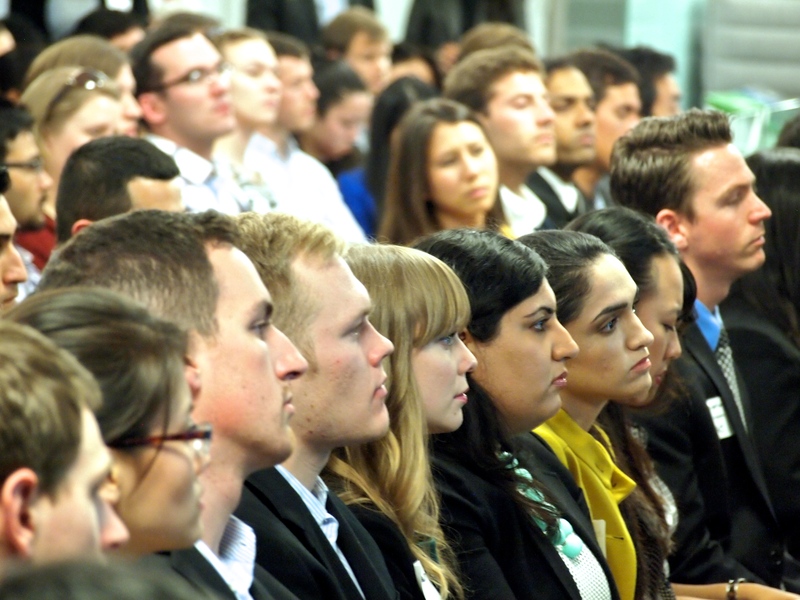 Although inspired by the experience of responding to this challenge, students are also motivated by the award of $1,000,000 in seed capital to the winners, as well as mentorship and advice from the international business community in an intensive six-week Social Enterprise Accelerator held at IXL-Center in Boston. 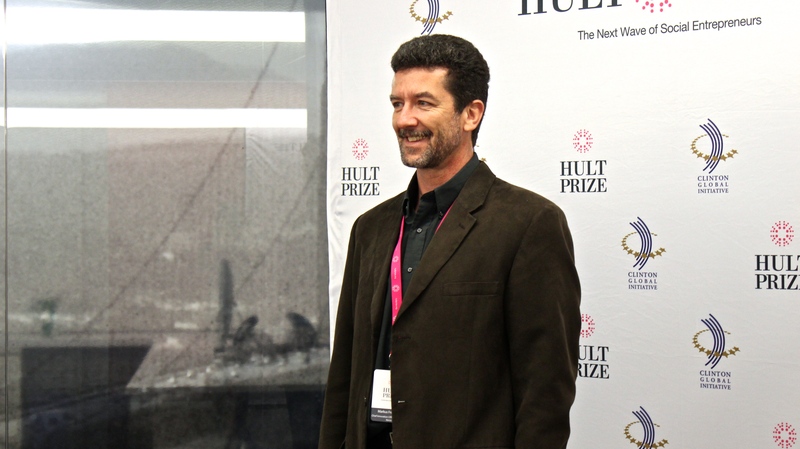 A key part of the story, and the power of Hult Prize is answering the social enterprise challenge each year impacting the world, this year seeking solutions to improve chronic disease healthcare in slums. Another part of the story is about the effect and gratification of being a judge. 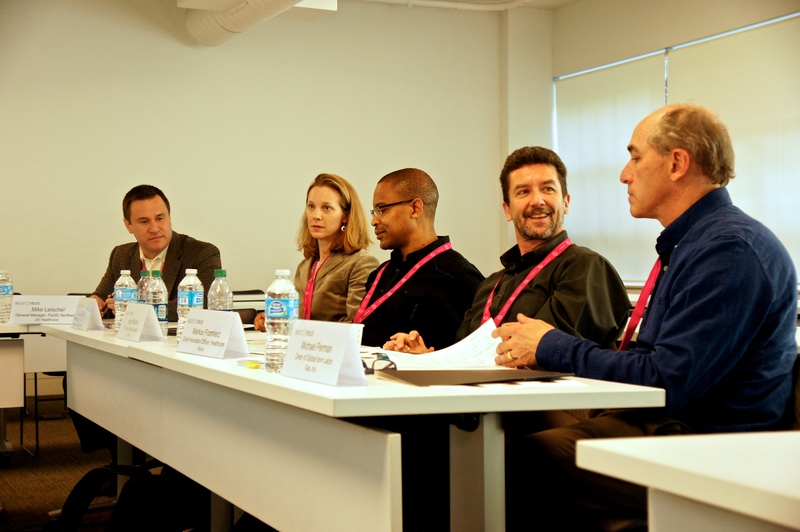 The judges are a diverse group of people from the ranks of corporate CXOs, non-profit leaders and social entrepreneurs. 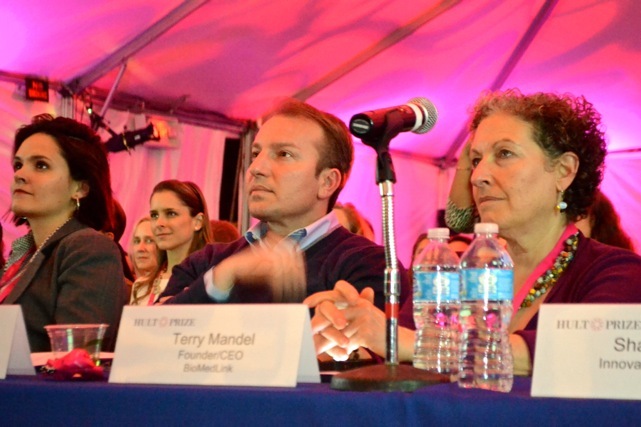 When they participate as judges they join an extensive community established by Hult Prize and their partners: Hult International Business School, Clinton Global Initiative (CGI) and IXL Center. Many of us have never met before, yet we come together as a working team at the regional championships. 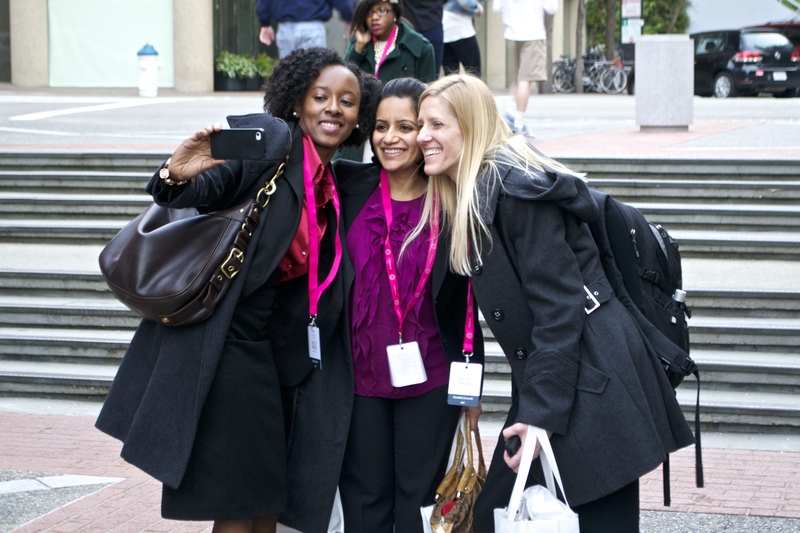 In total approximately 1,200 entrepreneurs spend an estimated 1.4 Million Man Hours on Hult Prize. Each of us is changed forever by being instrumental in helping to launch the next wave of social entrepreneurs. Last year I participated in the Boston regionals where the Challenge was to end world hunger. At the time, the United Nations estimated over 870 Million people in the urban slums are uncertain of food sustainability. 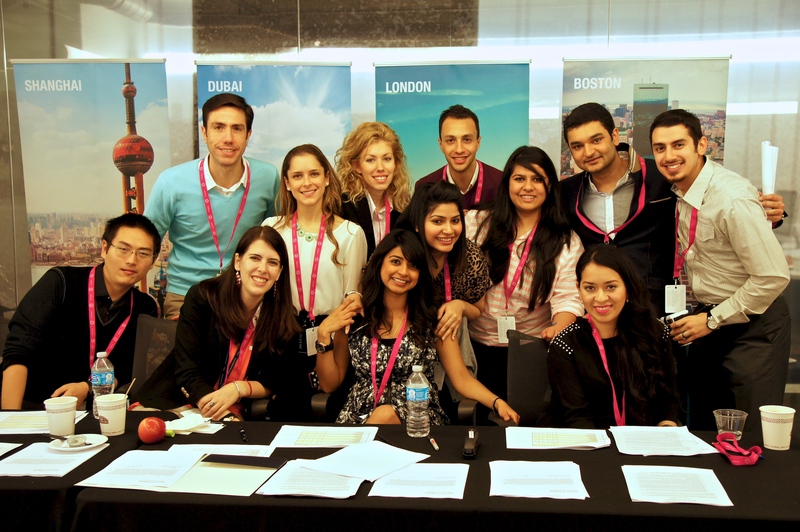 The 2013 Hult Prize winning team from McGill University, now a start-up posed to tackle this challenge head-on, was team Aspire. Their game changing idea? Insects (see my blog Cricket Flour Power Wins 2013 Hult Prize). This year I was local, participating in the San Francisco regionals, with a group of 25 judges separated into 4 groups. Each group spent the day listening to pitches and deliberating as a team to select a group winner. Then all of us together, competitive, rowdy, and filled with passion agreed on the regional champion, MIT’s Wi Care. Their start-up concept – the Wound Pump. When left untreated wounds can become infected lead to death. This is true everywhere in the world, but especially in the slums. 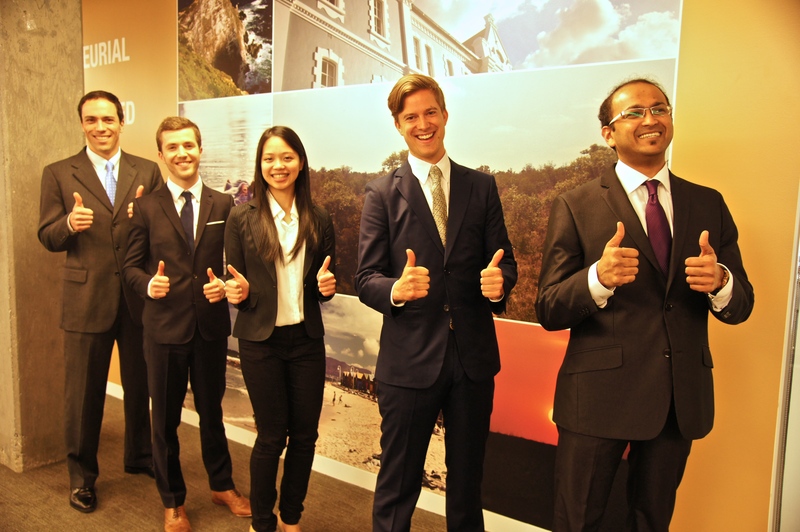 It will be interesting to see how their winning idea matures and flourishes after they spend the summer at the Hult Prize Accelerator in Boston. So you have a good sense of what it is like to be a judge I asked my fellow judges to share a quote about their personal experience. Team 3, MIT’s Wi Care was the winning idea. This all women team impressed me through their focus on solving high blood pressure, by targeting remittances and creating a partnership with local community healthcare workers. A two fold idea creating jobs while solving the issues associated with high blood pressure. I asked Chris S. Thomas who was the judge quote king for the day, succinctly summarizing each pitch with a pithy quote, for his impressions. At the end of the experience: “Incredible rapid fire pipeline of quality ideas and innovative teams. 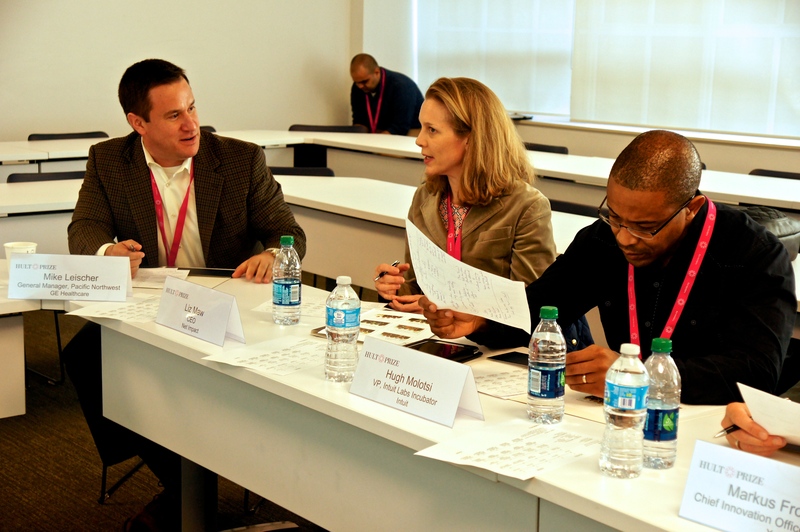 It was like “Speed Dating 4 Innovation” with the judges arguing over who to take home.” Chris S. Thomas Chief Strategist Director of Architecture World Ahead Intel Corporation. 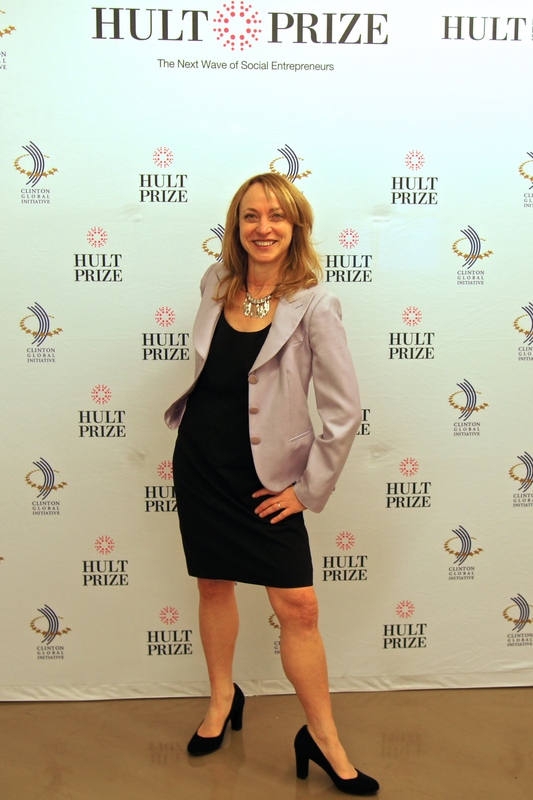 Introducing Hult at the regional finals was Kate O’Keefe, Chief Innovation Officer at Cisco. Talking about powerful women committed to changing the world, Kate a recent Sydney/Bay Area transplant received standing applause, during her deliberations. “It was a privilege to be a judge for the Hult Prize, to be involved for just a moment in the incredible journey these social entrepreneurs from schools all over the world have been on… What impressed me most was that none of these teams were there to build businesses to enrich themselves – they were all there to enrich the lives of the world’s poor through addressing chronic illness.” Kate O’Keefe, Cisco. After the program I had a chance to catch up with Hitendra Patel, Ph.D and Managing Director of the IXL Center. 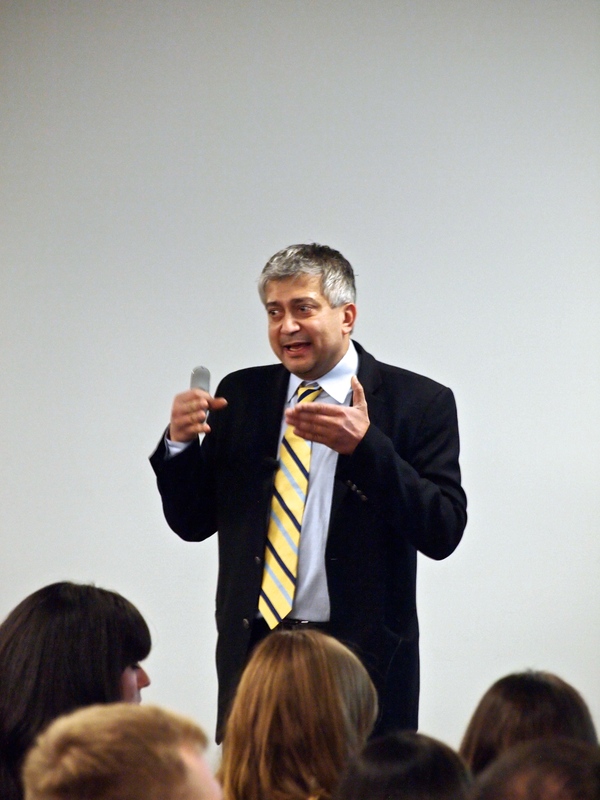 Hitendra and Ron Jonash Senior Partner at the IXL Center both Hult International Business School Faculty wrote the Challenge in partnership with CGI and Hult. Hitendra said, the students answer the challenge completely on their own, and offered us a Challenge to work with the students, so they too can incubate their idea. So, how are you going to change the world? Is the time right for you to work with the students, and help them on this amazing journey? I invite you to join our community committed to social innovation and entrepreneurship. Together, I am confident we can make a difference. 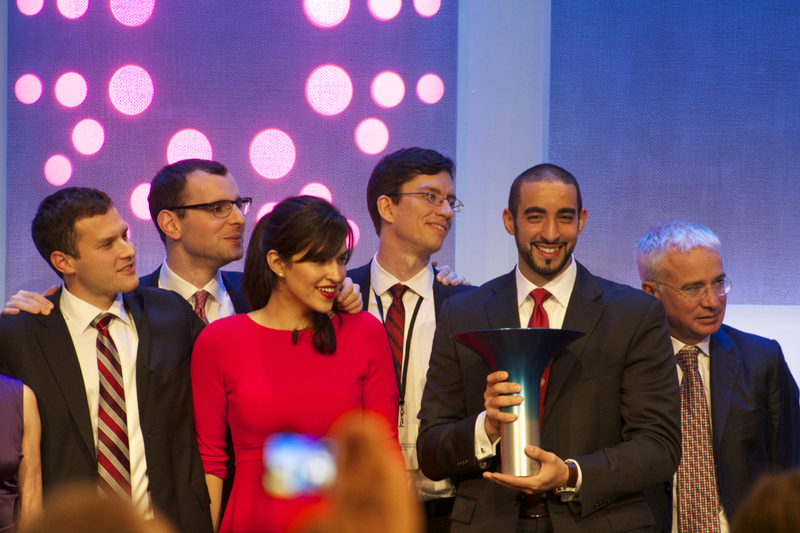 Learn more about this year’s regional winners at Hult Prize 2014 Six Finalists and look for my post on the Hult Prize finals coming this September. This entry was posted in Innovation Thought Leadership, Mentors and tagged Clinton Global Initiative, Hult Prize, Intuit, IXL, President Bill Clinton, Sheryl Chamberlain, Social Change, Terry M on March 16, 2014 by Sheryl Chamberlain.